As the excitement generated by the SIHH settles down, we take a look at four watches by independent watchmakers unveiled in January. Marked by creativity, bold shapes and colours, and beautiful mechanics, the independent watchmaking scene remains full of surprises. 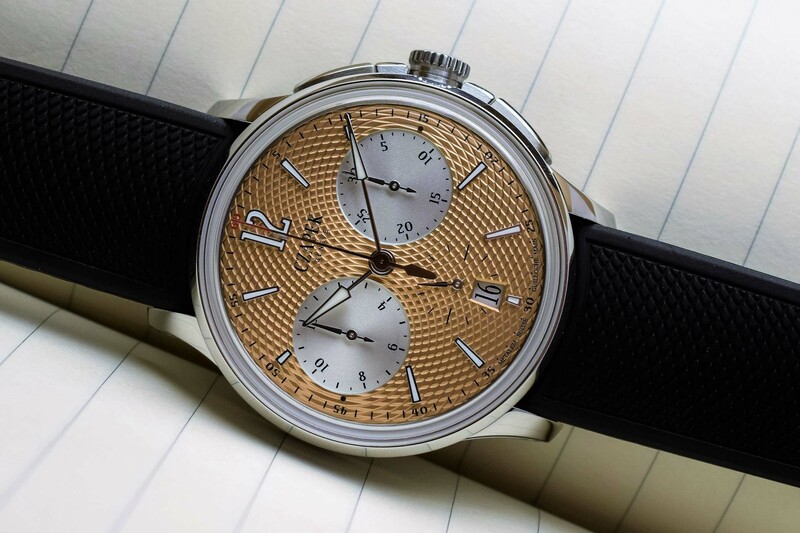 The Faubourg de Cracovie Chronograph was presented at Baselworld 2018. 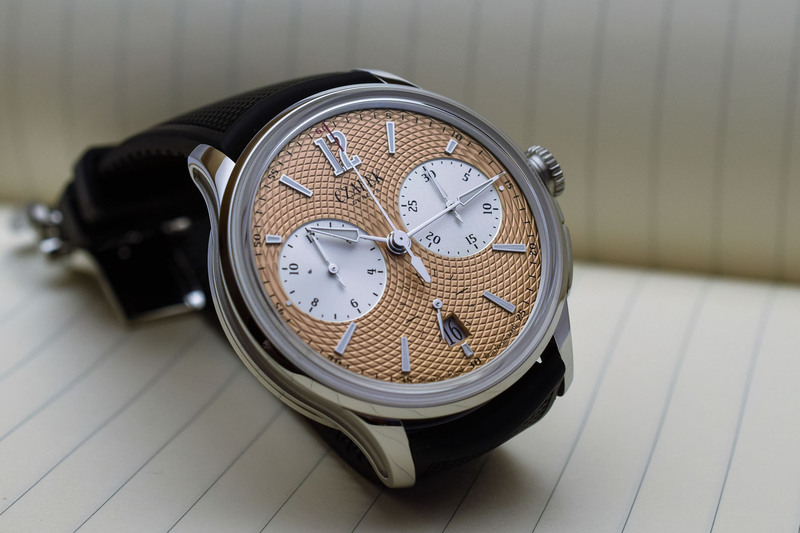 On the occasion of the opening of its own boutique in Geneva, Czapek launches new dial variations including this salmon hand-guilloché dial with silvered sub-counters. 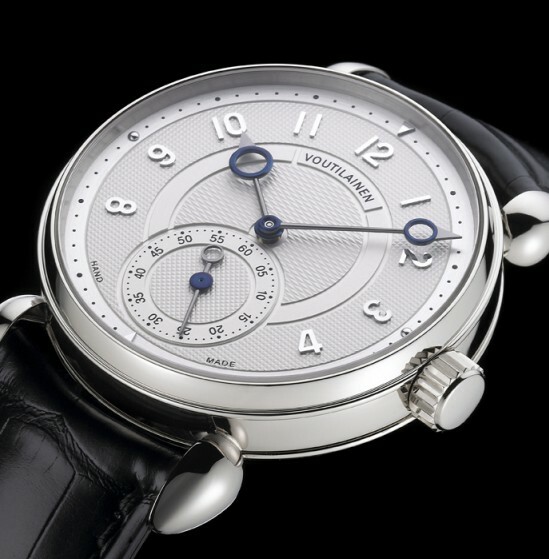 The 41.5mm steel case houses the automatic SHX3 calibre, a high-frequency integrated chronograph with vertical clutch and column-wheel, manufactured by Vaucher. Louis Moinet celebrates the Moon and Mars with two limited edition watches. Their dial reproduces the surface of the Moon (silver-coloured) and of Mars (copper-coloured). These limited edition watches feature a fragment of a Moon or Mars meteorite in a capsule at 3 o’clock. 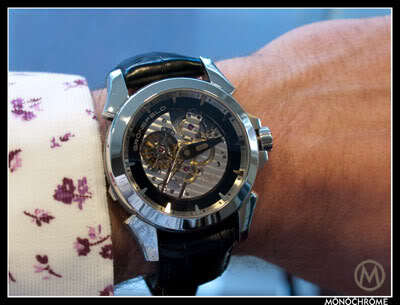 The 43.2mm case is presented either in steel or pink gold. 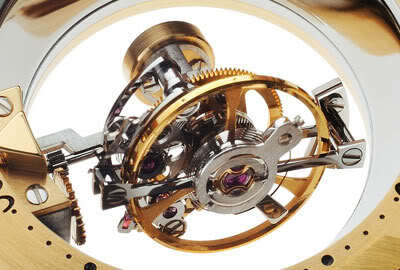 Visible through the exhibition caseback, the automatic movement features a guilloché rotor. Blue is the new black at Manufacture Royale. 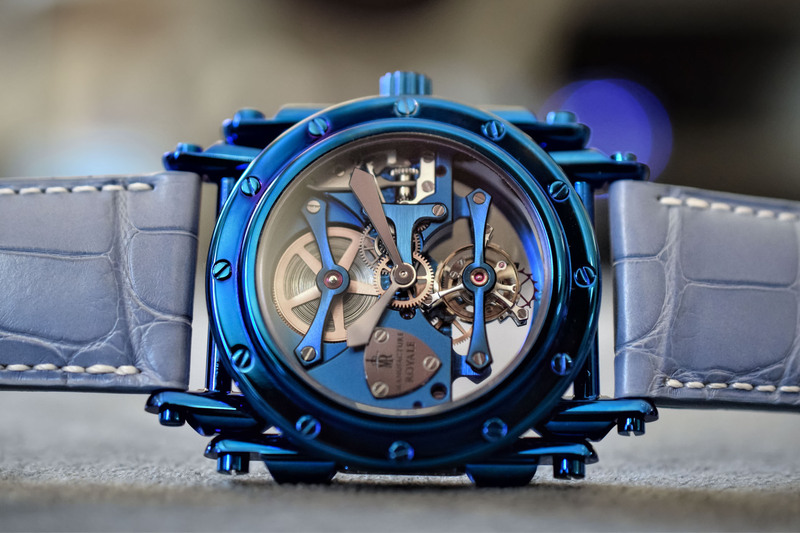 The striking three-dimensional architecture of the Androgyne is presented in full blue, with a blued steel case and tourbillon open-worked movement. This was achieved thanks to a new CVD-coating resistant enough to be used for both the movement and external parts of the watch. 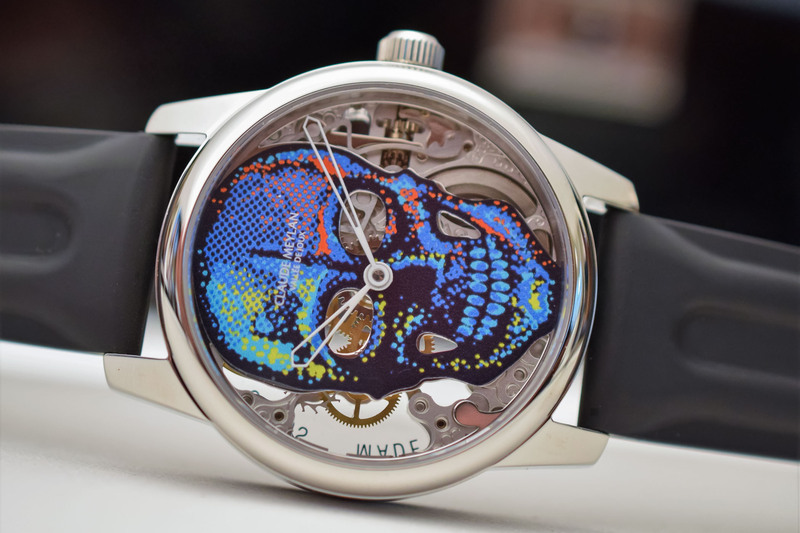 An independent watchmaker based in the Vallée-de-Joux that specializes in skeleton watches, Claude Meylan celebrates Mexican culture with a series of colourful “Calaveras” watches. 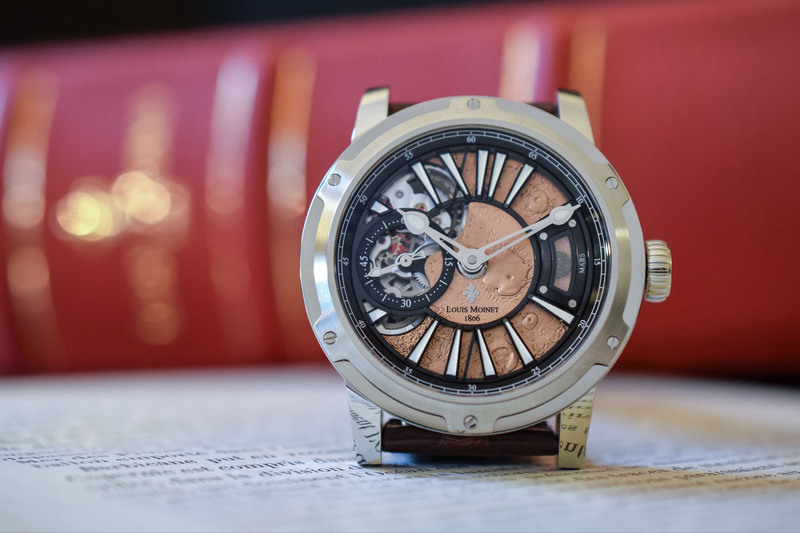 Housed in a 42mm steel case, the skulls are created by using water-printing and superimposed on a fully skeletonized movement, based on Unitas 6497. 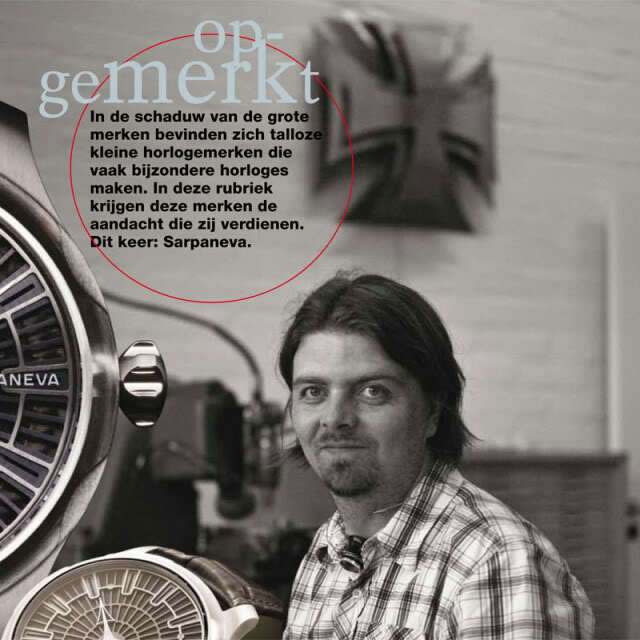 The Czapek looks like Frank Sidebottom.